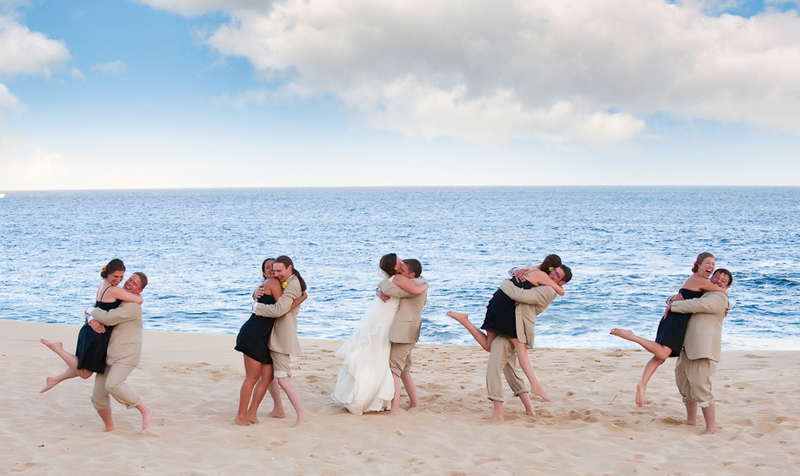 Destination weddings are intimate affairs shared with only your closest family and friends. It’s a chance for you to enjoy the company of those closest to you and it is a way for your entire family to take a fun vacation. This celebration can last 5 to 7 days and we can add tours, special dinning, arranges for T-shirt designs, special wedding take-aways for your guest and our world-class chocolates and truffles to make your event super special. Your event is only limited by your budget and we work with all types of wedding budgets. 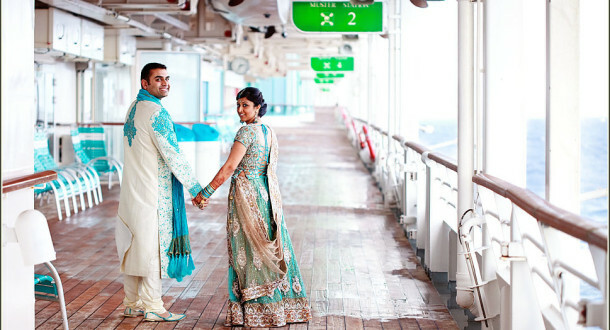 Another option we provide is destination weddings on all the major cruise lines. This option offer an unique vacation for all of your guest and maximize your budget. 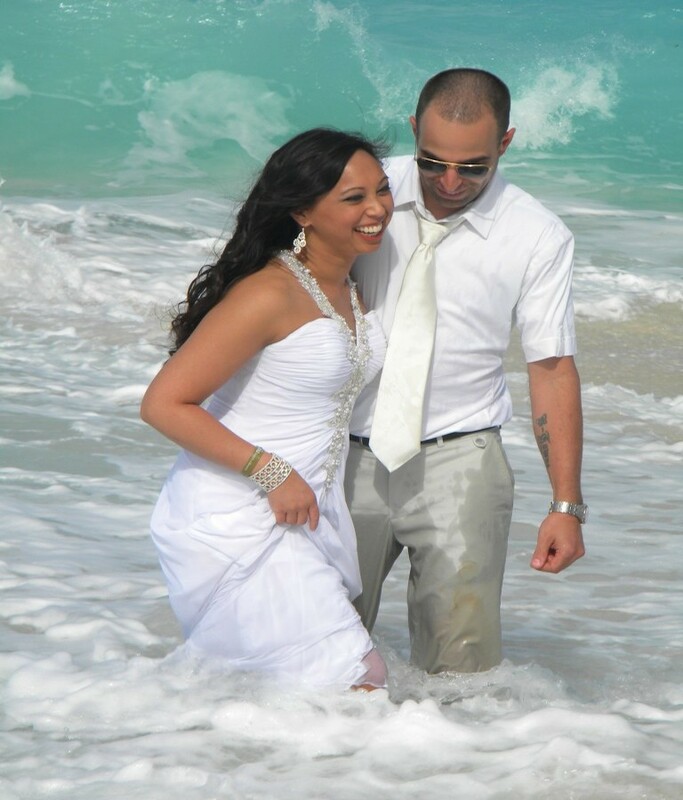 Just image taking a cruise and having a wedding on a beautiful beach at one of the most romantic locations in the caribbean. 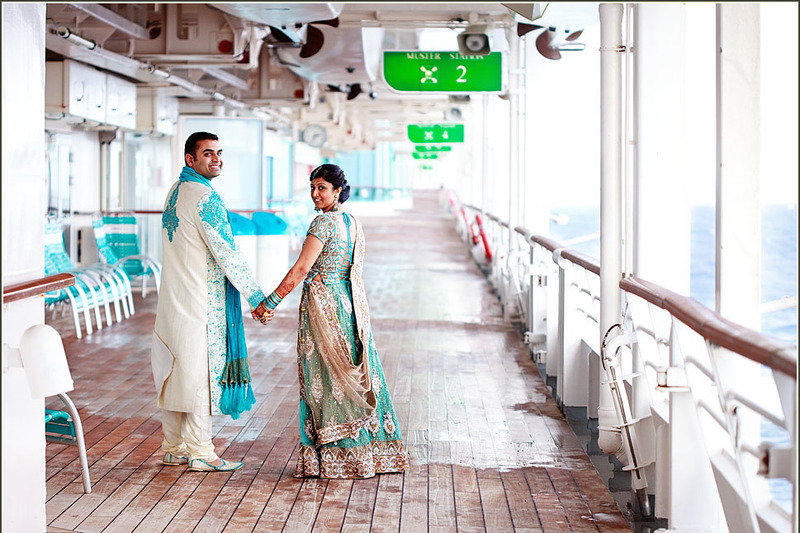 You can not beat a destination wedding on a cruise because your entire family can take part in the celebration. 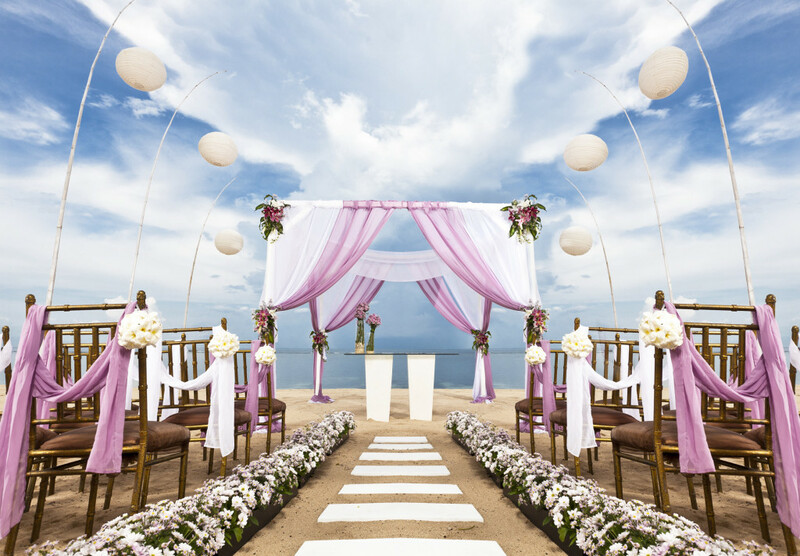 The planning process for a destination wedding is very different from a traditional wedding. Most likely you won’t be able to visit the actual wedding location, taste the food, have a cake tasting, or get to know the minister who will marry you before you arrive. 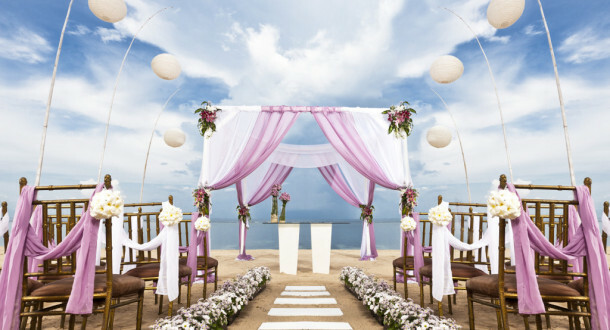 But, if you wish to take a pre-wedding trip to your desired destination wedding location contact our Leisure Travel Division at Personalized Services International Travel Agency or book direct online at www.YourFutureTravel.com. Not to worry though. 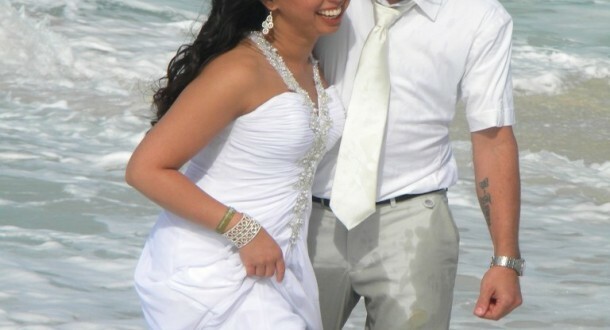 This is why we stress the importance of consulting with a Destination Wedding Specialist, who will help with all of these details. 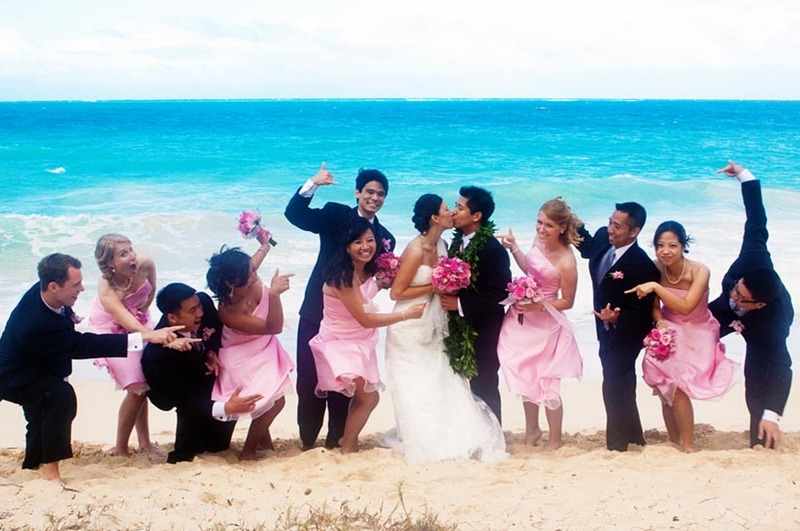 We have worked with thousands of couples to plan awesome weddings to locations all over the world. Unlike traditional weddings, you shouldn’t expect to have an elaborate dress with an enormous train and a huge wedding cake. Instead, the dress should fit the destination and we can help you save a great deal of money by next breaking the bank on wedding dresses that you will only wear once. 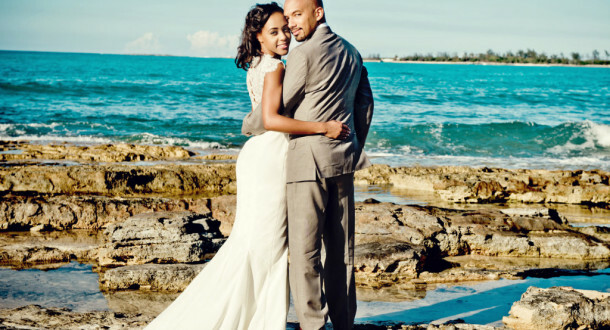 For example, most beach wedding brides will have light, flowy dresses that are less formal, and easier to walk in the sand with and these dresses cost less than traditional wedding dresses. We can arrange for your wedding cake to be provided by the resort, so you want have to worry about this detail. 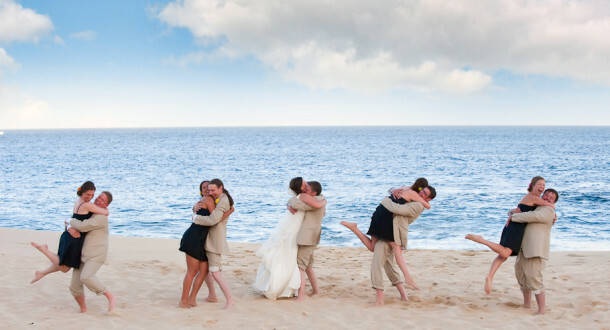 Destination weddings can be a fun and memorable experience for you, your family and friends. 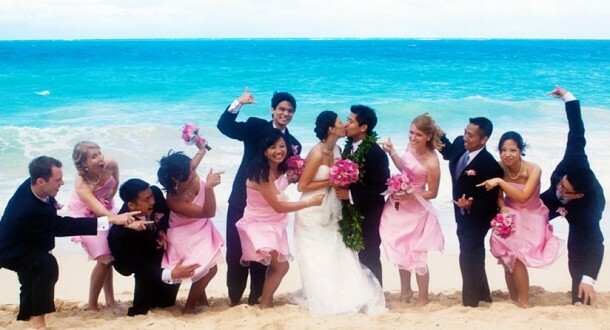 The best thing of all your guest traditionally pay for your own trip to your wonderful beach front destination wedding and they get an awesome vacation as well. 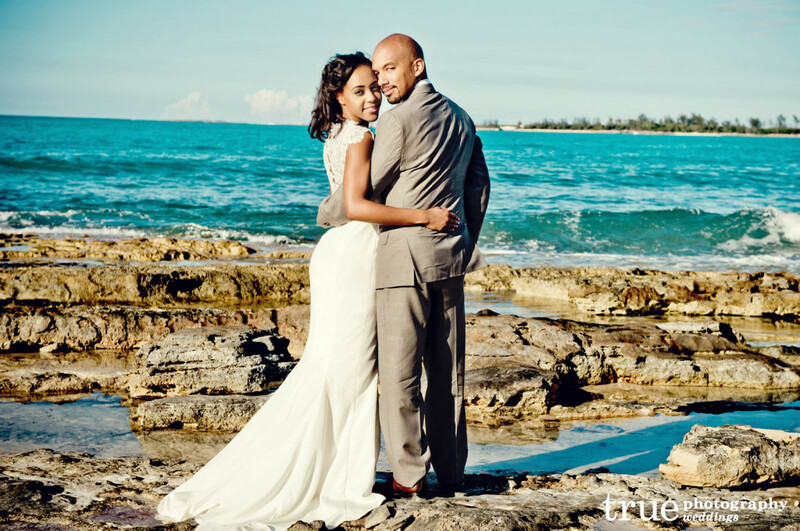 We can plan an intimate destination wedding by keeping your guest list smaller, so it will save you money.